Russians never take a back seat when it comes to creating luxury gadgets. 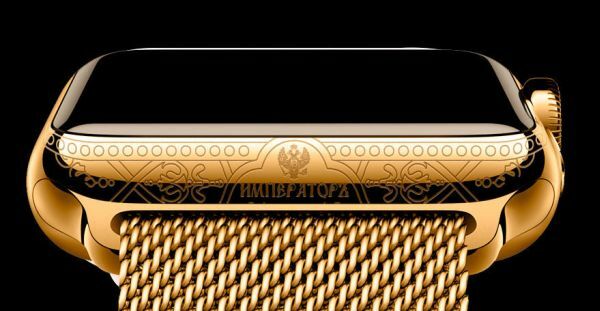 This time Russian luxury jewelry brand Caviar Perna Penna has created the most awaited gold-gilded Apple Watch featuring the signature of three-term Russian President Vladimir Putin. It is indeed the exclusive accessory for fans of the country’s president and could be yours for 197,000 rubles (approx. US $3,000). 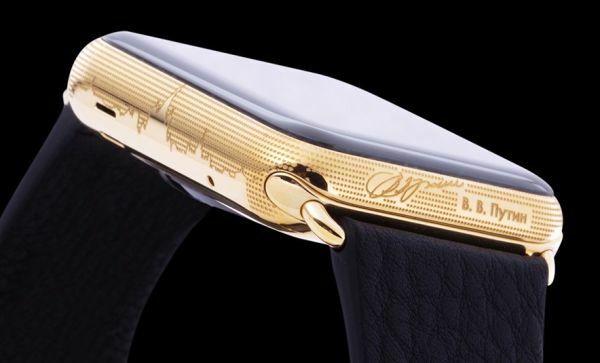 The luxury watch with a hefty price tag also features engravings of Moscow skyline and Russian Imperial crown. Putin-themed watch comes with Milanese loop bracelet that is limited to 999 pieces, moreover its leather bracelet variant is also available. Apart from Putin-themed design, these Apple Watches even pay tribute to Russian revolutionary Vladimir Lenin and tsar Peter the Great. However, other two versions are also available in Milanese loop bracelet as well as leather bracelet designs. Last year, the renowned jewelry brand made headlines for producing 18-carat gold iPhone 5S with a portrait of the Russian leader. Now, these luxury watches are also expressing patriotism in a new and stylish way. 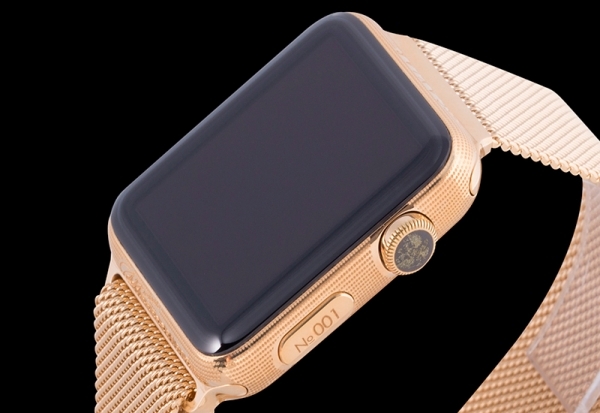 Although Caviar’s Apple Watches are not quite affordable, but as compare to its $10,000 gold-plated edition other variants sound a pretty good deal. For now, these Apple Watches are available for purchase only in Russia, but the brand is also planning to deliver it to USA, Saudi Arabia and China.